Folks, see who we have here. 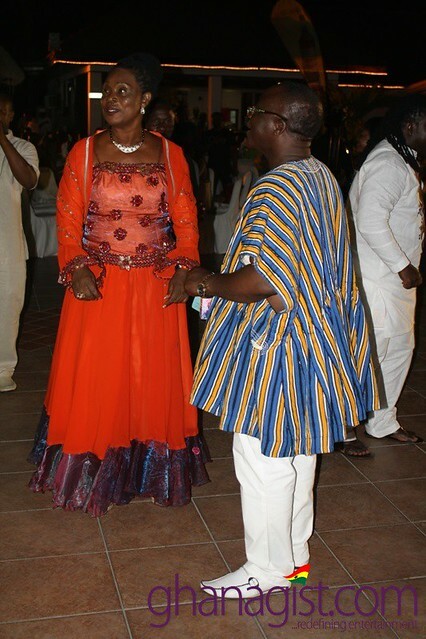 GhanaGist.Com last Friday night spotted actress, philanthropist and former television talk show hostess Grace Omaboe popularly known as Maame Dokono in town. 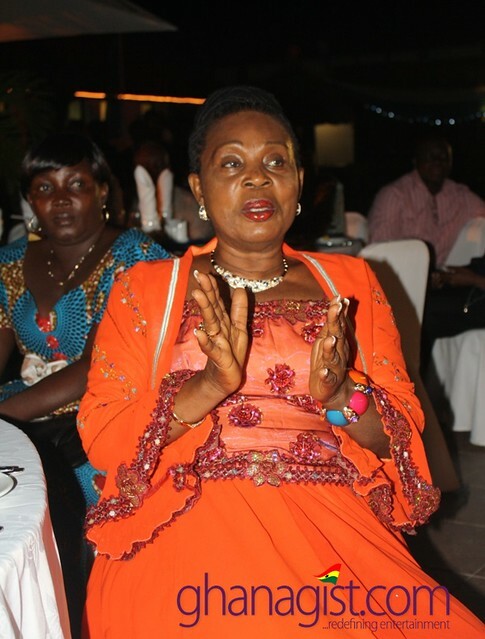 Maame Dokono was spotted during the launch of ‘Ageing Musicians Welfare Fund’ at the Golden Tulip Hotel in Accra. Like many others, she has had her share of problems but she wasn’t looking bad at all. However ageing is fast getting on her. 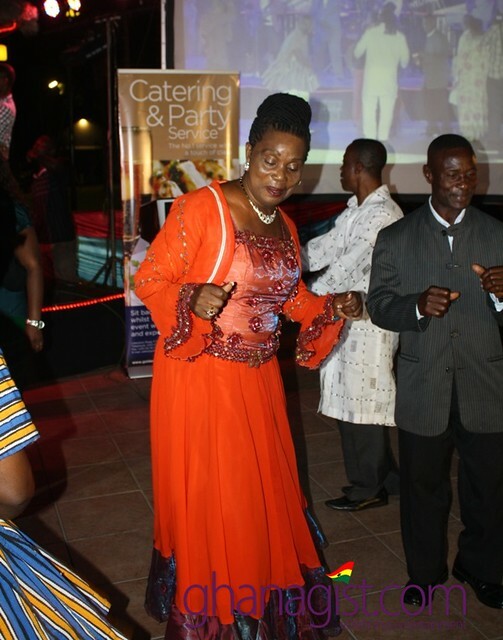 If most of you didn’t know that she was also a musician, then listen to the song below. 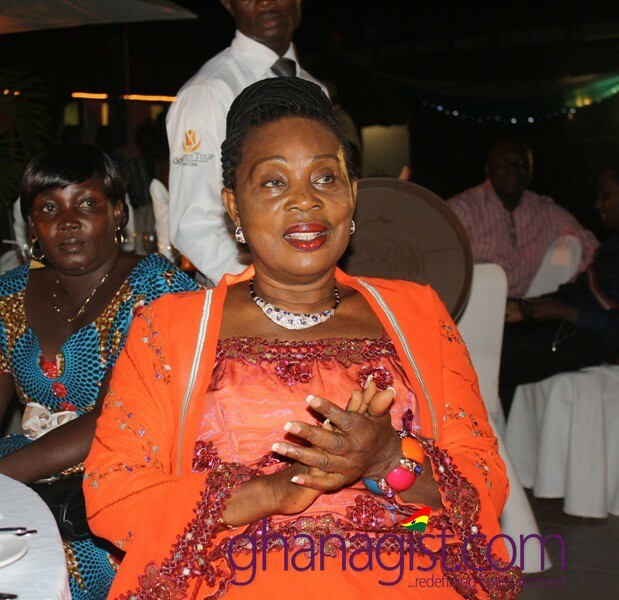 PHOTOS: Maame Dokono spotted with ageing musicians 0 out of 5 based on 0 ratings. 0 user reviews.